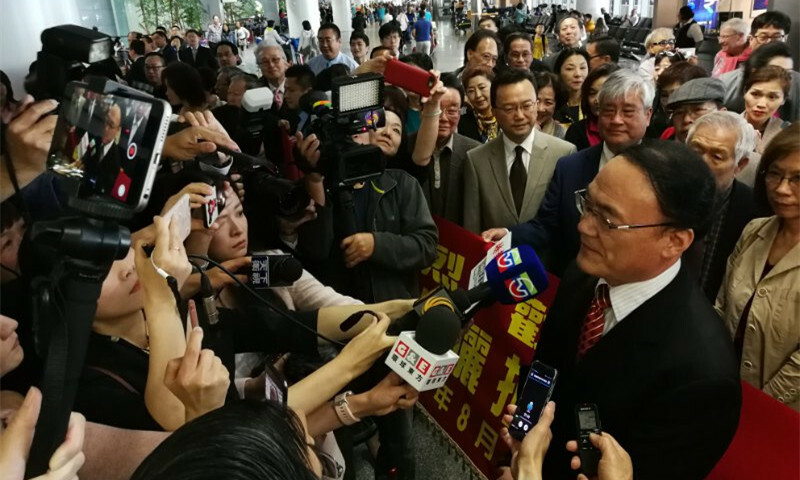 Wang delivered a speech and gave an interview with local media at the airport. He thanked the warm welcome, and emphasized that the sub-national cooperation is an important pillar of China-US relationship. 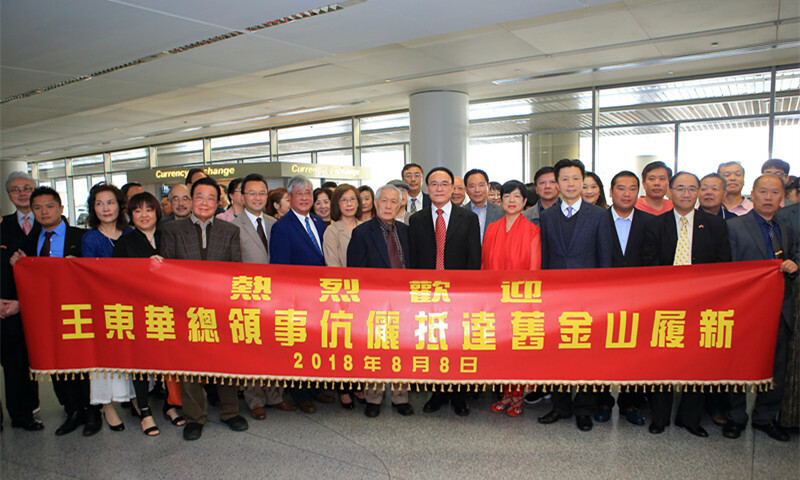 "With a sincere heart, I will lead the Chinese Consulate General in San Francisco to continuously enhance exchanges and cooperation between China and relevant states, serve the overseas Chinese wholeheartedly, firmly protect the legitimate rights and interests of Chinese citizens and enterprises, and promote the healthy and stable development of China-US relationship." He said.